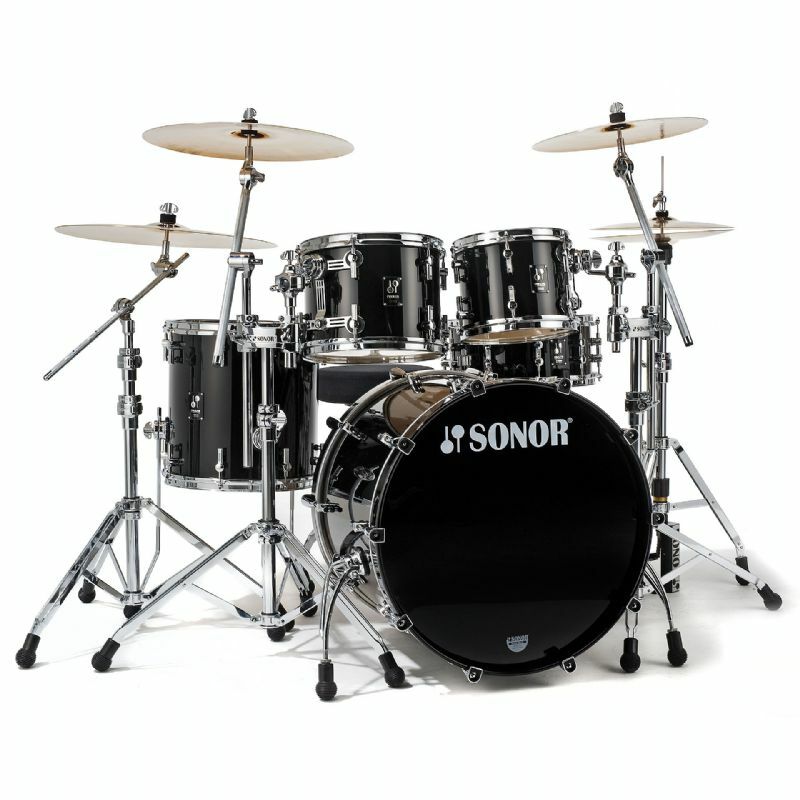 Sonor's ProLite Series combines spectacular tonal qualities, leading design, highest precision and functionality to provide you with the perfect conditions for your inspiration and creativity. The Sonor Vintage Maple Shell construction is legendary and also the most popular within our flagship range. SQ².Now available for limited time and only while supplies last, we can offer our limited edition in "Solid Lite Gray" high gloss lacquer finish, inspired by the automotive industry. Size tom 2: 12" x 9"
Size floor tom 2: 16" x 16"
Size bassdrum: 22" x 17.5"